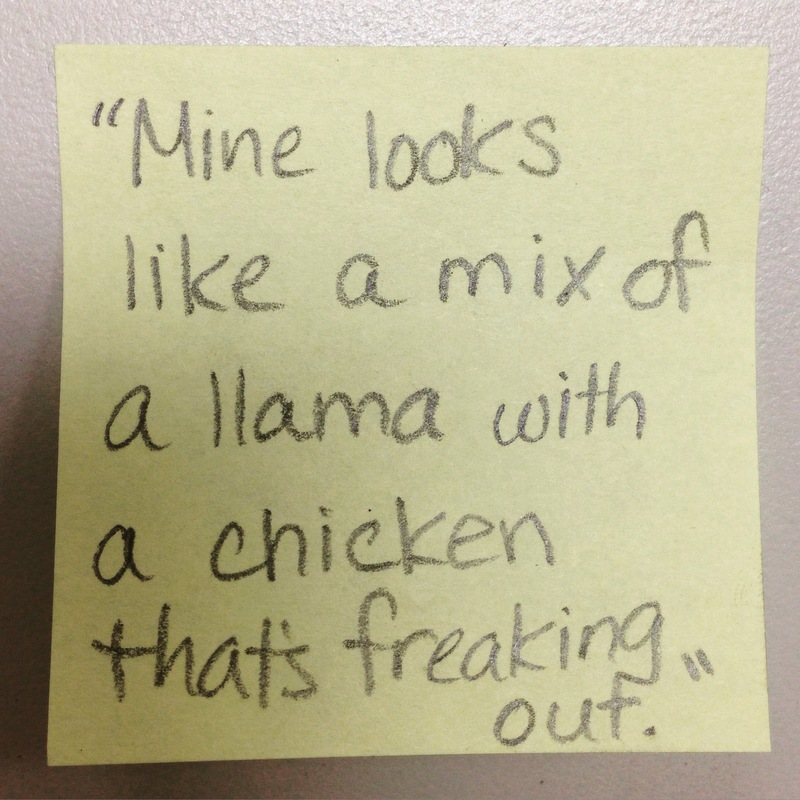 Things 5th graders say… He was drawing a horse. Posted on November 8, 2015 by Katie •	This entry was posted in Uncategorized. Bookmark the permalink.